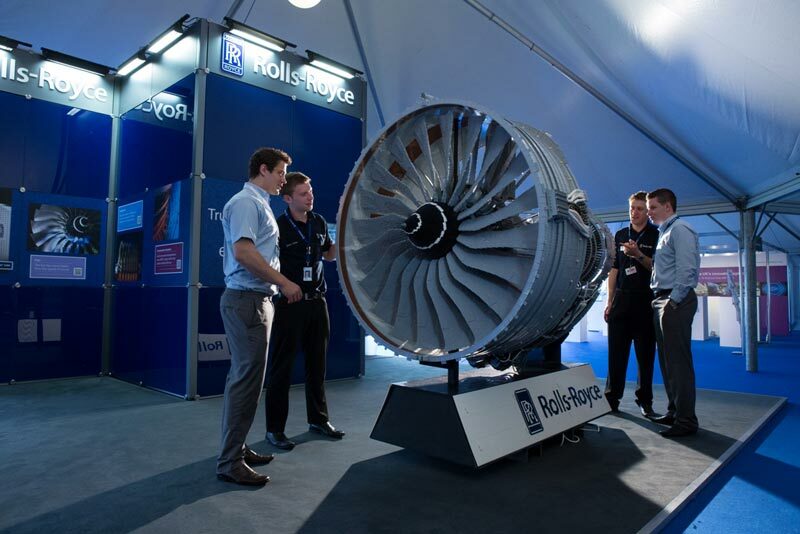 Ed Diment & others at Bright Bricks are apparently responsible for this half scale model of the Rolls Royce engine used in the Boeing 787 Dreamliner. 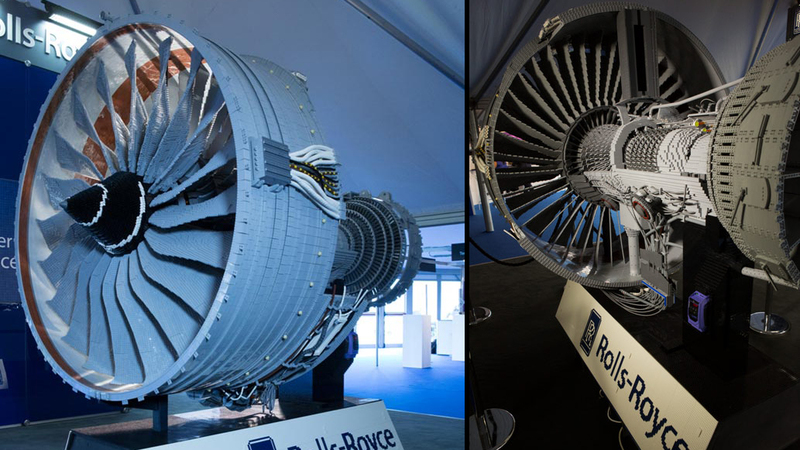 The model is comprised of over 152,000 pieces and was designed using actual CAD plans of the real thing. Weighing in at 677 lbs. (307 kg) it is only a fraction of the 1.25 tons for the actual engine. ITV News also has a video on the build. Big thanks to Stijn for the heads up.